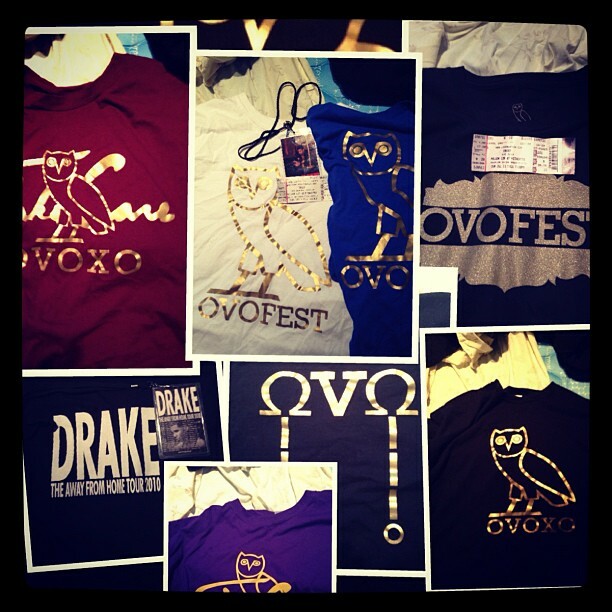 Who’s excited for the 4th annual OVO festival? Bet you aren’t as excited as Kevin Morris, the world’s most enthusiastic Drake fan. 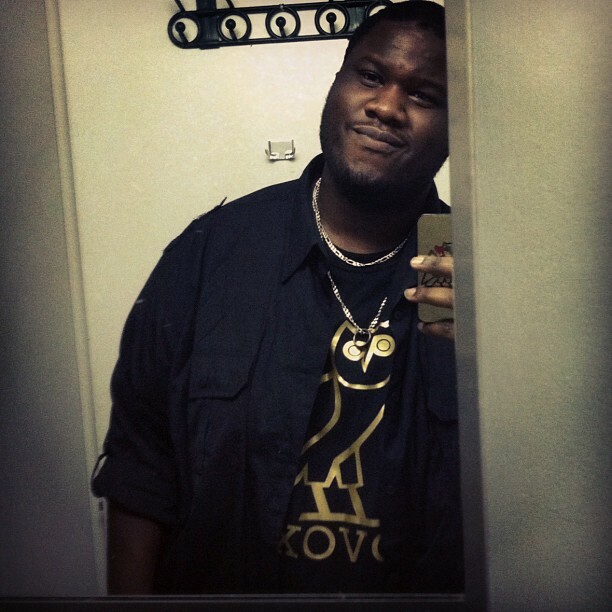 Kevin Morris, the 23 year old from Toronto has an extensive knowledge on all things Drake and the October’s Very Own Crew. 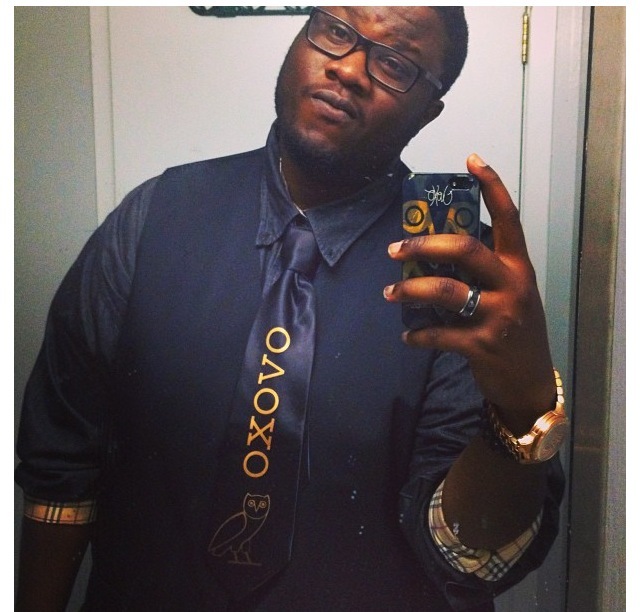 In the span of 4 years Morris has seen Drake perform, sitting first row, over 8 times [even has a backstage pass to the 4th annual OVO festival], owns an array of OVO merch including: bracelets, phone cases, t-shirts, sweaters, hats and even an OVO tie. For me its always felt like it represented being a night owl and having self induced insomnia. You know, when it comes to insomnia there’s almost an advantage there. People who go to bed early always think that the night is too short, but, for those of us who stay up all night, it can feel as long as a lifetime. You get a lot done and I always do. And in typical drake fashion he puts out a song called 5 am in Toronto that is a daily occurrence for me. 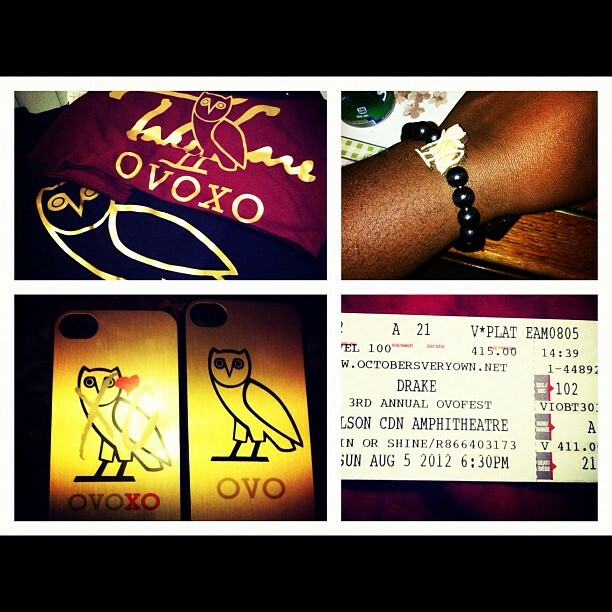 Just another reason why even without knowing each other [Drake and I] I feel like we have a lot in common. 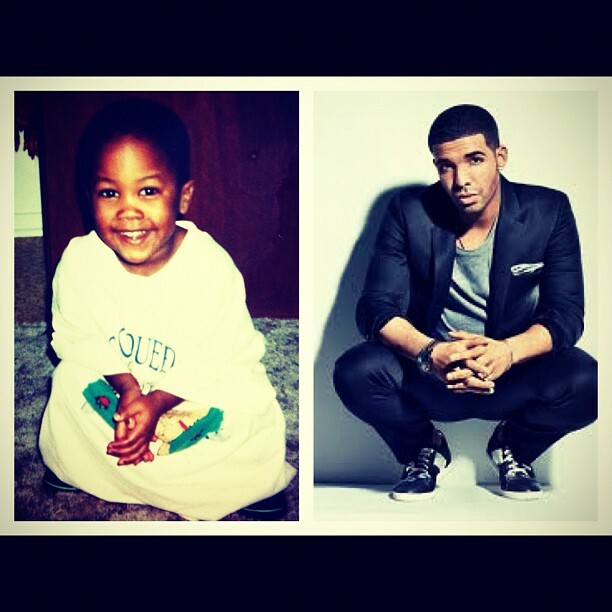 Kevin Morris feels that he has a connection with Drake without ever meeting him. 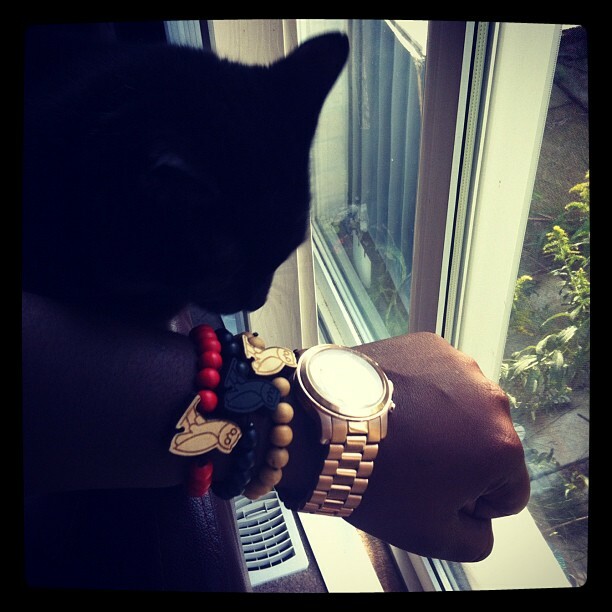 He says he has a sense of familiarity with him and sees himself in Drakes shoes. For example, Morris admires Drake’s loyalty and hospitality towards his friends; “he is just so likeable even when you think you hate him.” Morris reps the affiliation because of its positive nature he tells me. 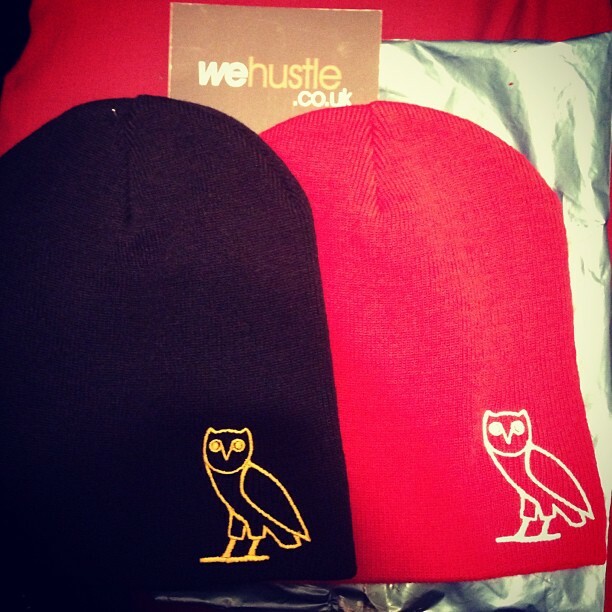 Drake and the OVO crew are respectable and fruitful individuals that Morris really respects. If that isn’t enough, Kevin Morris is an October baby, making his sensed connection to OVO even stronger. 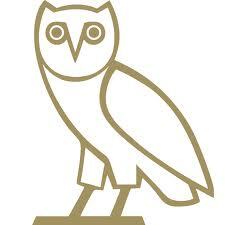 I don’t just feel like I like OVO, I feel like I’m living it constantly. For some reason I gravitate towards it. My favorite artist [Drake] has his birthday 5 days after mine and then he comes up with name Octobers Very Own for the ultimate empathy connection. And now I get to celebrate my birthday with him this year, its crazy how universe works. When I asked Mr. Morris about his favourite Drake lyric he gave me a compilation of 3 tracks: Miss Me, Successful and Forever. We can safely crown Kevin Morris as the world’s biggest Drake fan and I can assure you his love for all things OVO is Far From Over.